Inspection, Maintenance & Services of ALL types of Horse Drawn Vehicles. Preparation of Competition Carriages for Local, National & International Competitions [F.E.I. Standards]. 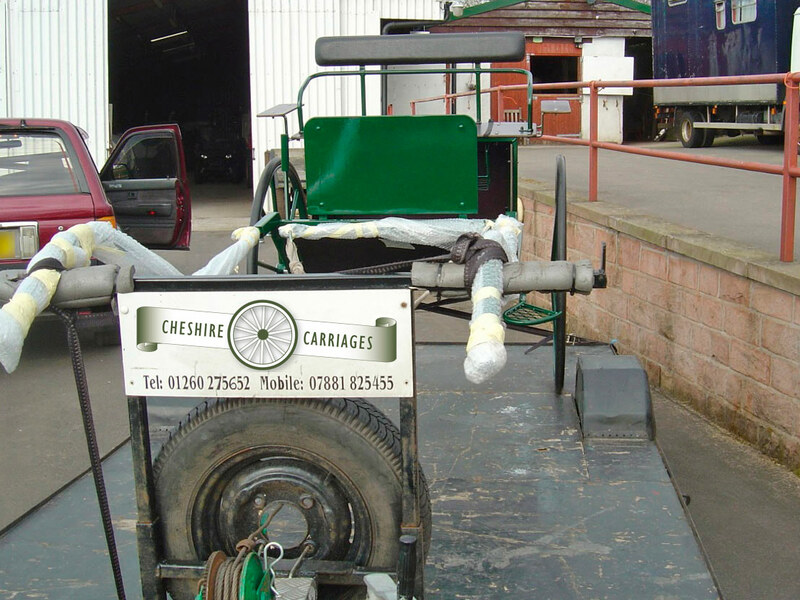 Horse & Carriage Trailers Serviced & Maintained. Speciality Carriage Security Systems Designed and Fabricated. Mobile/on-site service may also be available. For more details on the above services please contact us using our simple contact form or call us on 0044 (0)7881 825 455.